Just a reminder that there are no classes tomorrow Saturday 10th March in Bearsden. For more up to date information, please see the Facebook page or email us here.. 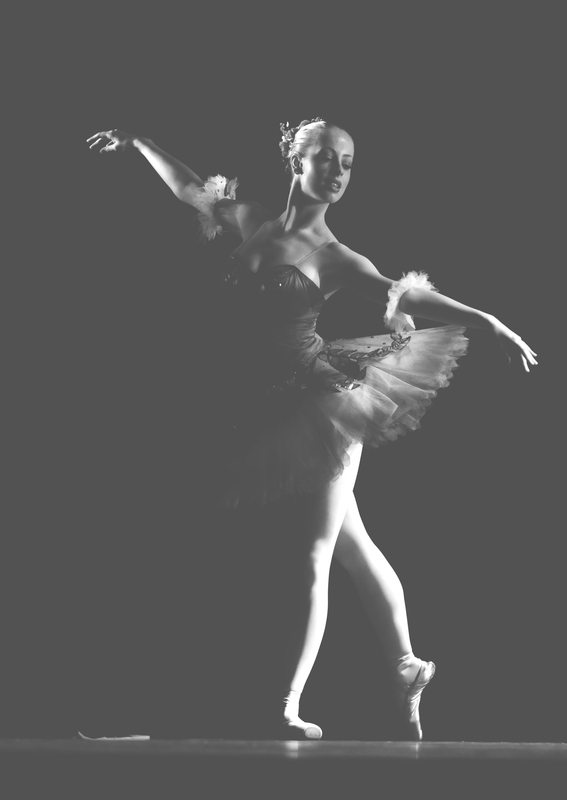 Established in 1985 the Linda Lowry School of Ballet is renowned for delivering dance lessons of the highest quality. We have classes available from 3 years to student level and accommodate children attending one or two lessons a week as a hobby as well as more serious students who wish to enter the profession.